Providing World-class Solutions to the Textile, Apparel, Leather and Chemical Supply Chains. NimkarTek is a growing team of expert Textile and chemical industry professionals on a mission to provide world class quality trainings through our Online Training Platform ‘NOTES’, Textile and apparel testing through our NimkarTek Laboratory and expert advice to Brands, Retailers and all other stakeholders of the supply chain. We are constantly innovating to provide cost-effective solutions to the Textile and Chemical Industry. 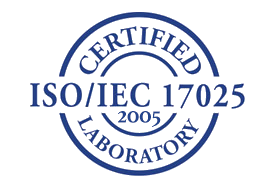 NimkarTek Laboratory Is accredited for ISO: IEC 17025:2005 Standard. We are committed to providing the highest quality testing with lowest turnaround times. 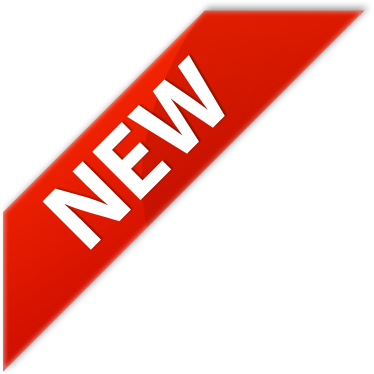 We are proud that NimkarTek Laboratory is accepted and approved by the ZDHC Group as an indicator of Level 1 ZDHC MRSL Conformance in connection with the ZDHC Gateway – Chemical Module. © 2018 NimkarTek Technical Services Pvt Ltd All rights reserved | Design by Aaryak Solutions Pvt Ltd.